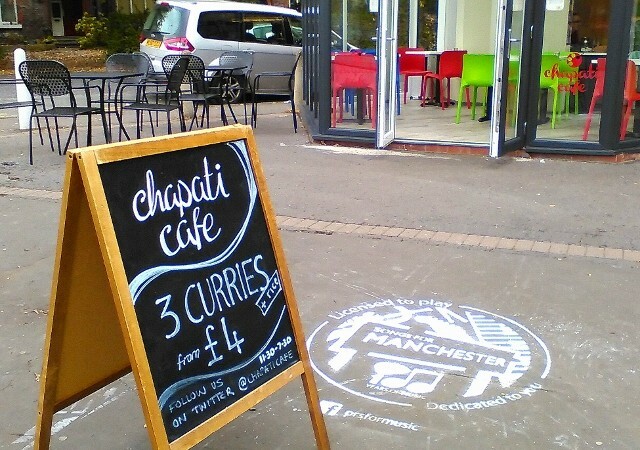 As a resident of Chorlton in Manchester, I’m privileged to live within spitting distance of some great cafés, bars and restaurants. The Parlour on Beech Road does the best Sunday dinner hands-down this side of Burnley (where my mum lives). Chorlton Green Brasserie is lovely for celebrations, Bar San Juan is great for tapas, and Yakisoba is brilliant for Asian fusion. But if I’m working from home, which is often the case, and I have a penchant for curry, I’m probably not going to go to one of the many great Indian restaurants for a lunch pit stop. What I really want is something like the Northern Quarter‘s This & That on my doorstep. Luckily, then, there’s a solution. 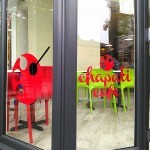 Chapati Cafe opened its doors on Wilbraham Road rather quietly and discreetly on July 29 this year. There was no fuss and no fanfares which is exactly what owners Priti Chauhan-Hall and husband Dan Hall wanted. 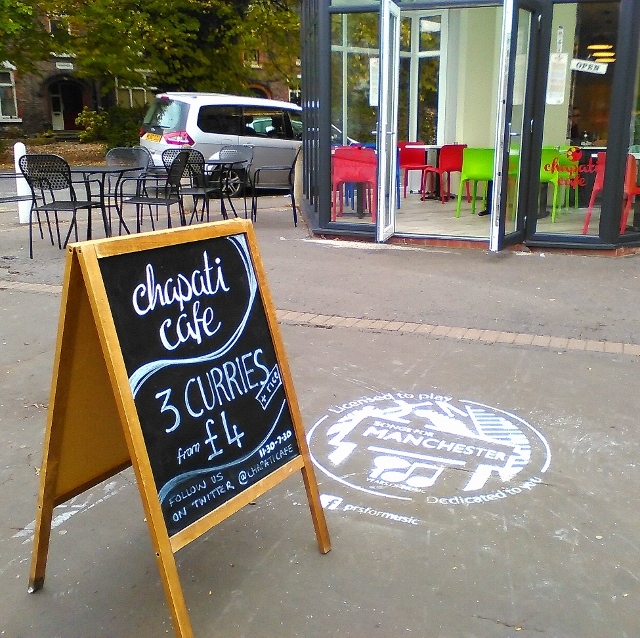 Anyone au fait with This & That will understand the set up: three curries and rice or chapati for a fiver or less, depending on if you opt for the veggie or meat option. 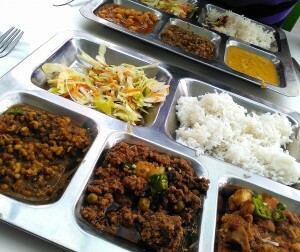 I went for the Lamb Keema and Curry Chicken and then chose the Mung Bean Curry and rice. I took a buddy for his birthday and he had the all-vegetarian option including Dhal and Chick Pea dishes. He went for a mug of chai whilst I had a glass bottle (my favourite, it’s the small things) of Diet Coke. All of this was accompanied by salad, chutneys and mint sauce. The food is served on metal trays reminiscent of school, and the plastic chairs and tables are canteen-style. Anyone put off by the ambience should think again and look beyond the simple décor. 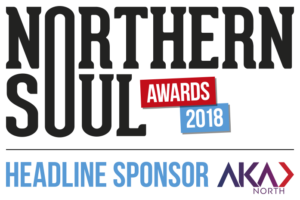 The food is delicious – spicy, flavoursome and authentic. It’s unfussy but not remotely lacking in taste. There’s real quality and care given to the dishes and it’s clear why its reputation has built up so quickly.There are also starters on offer if you want more fodder to soak up Friday’s ale, and some specialities like Giloda (Ivy/Indian gourd) and Raveyya (stuffed potatoes and aubergines). Regarding the type of Indian cooking served, Priti says: “The inspiration was really to do something we love doing, based on home cooking and fresh ingredients. 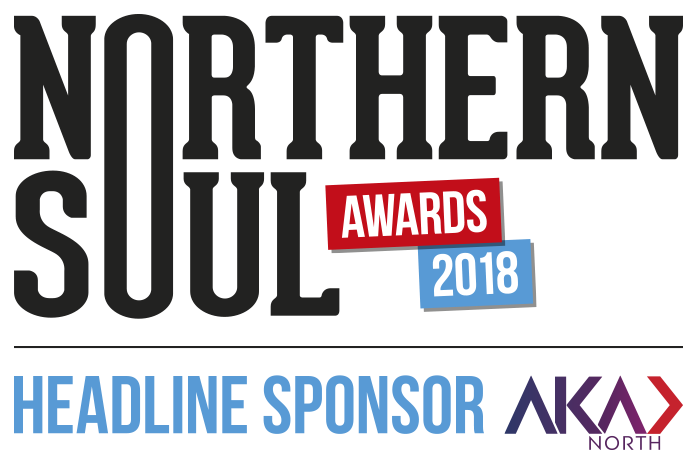 It’s definitely somewhere to go for a quick lunch, or early tea if you’re back from work before it closes at 7pm and, if you’re heading there at the weekend, be warned, as the owners told Northern Soul, “it’s rammed on Friday and Saturday so be prepared to queue”.